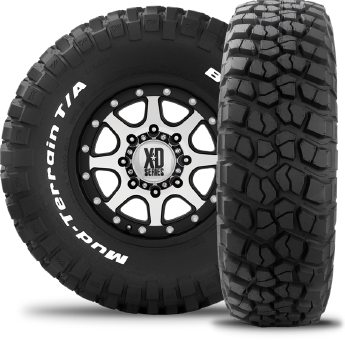 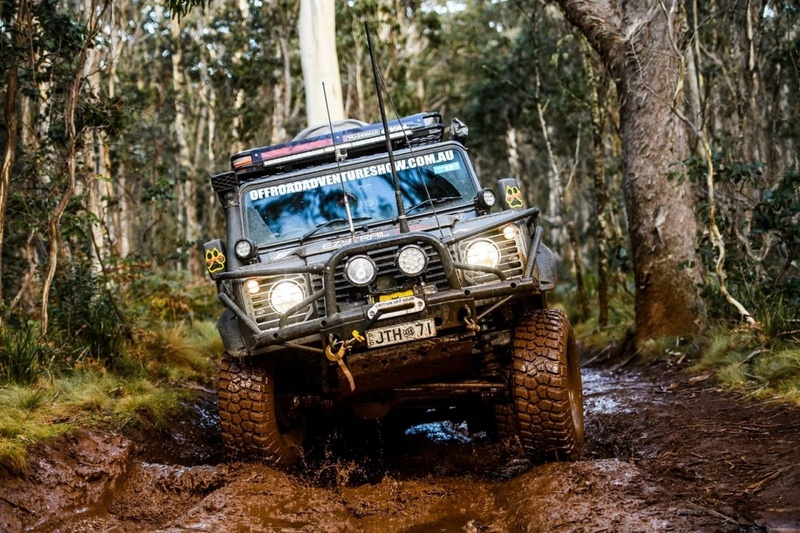 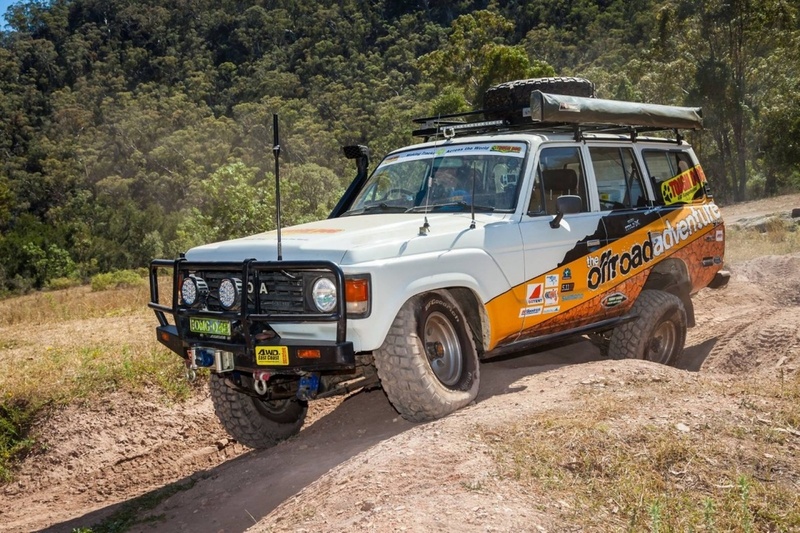 Like the BFGoodrich Krawler T/A KX, the heavy duty lugs of Mud-Terrain T/A KM2 extend down the sidewall, providing more grip especially when aired down. 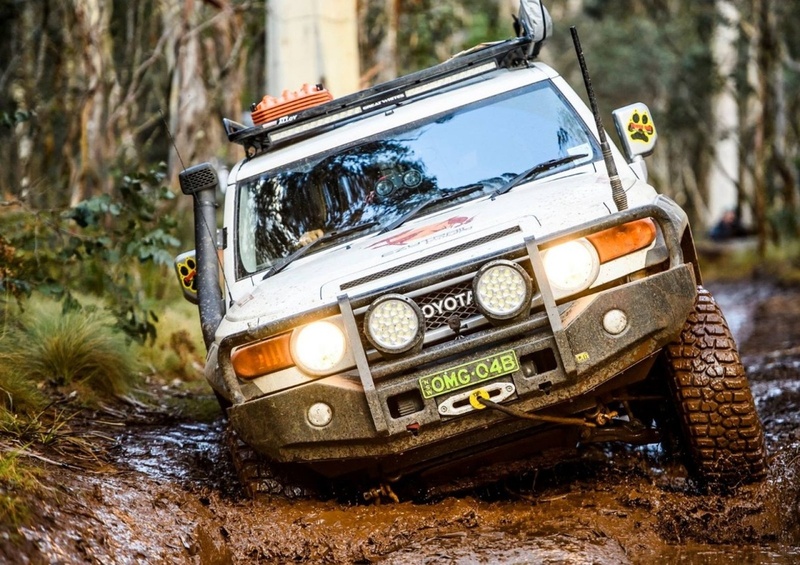 Meaning the new Mud-Terrain T/A KM2 can get out of the stickiest situations. 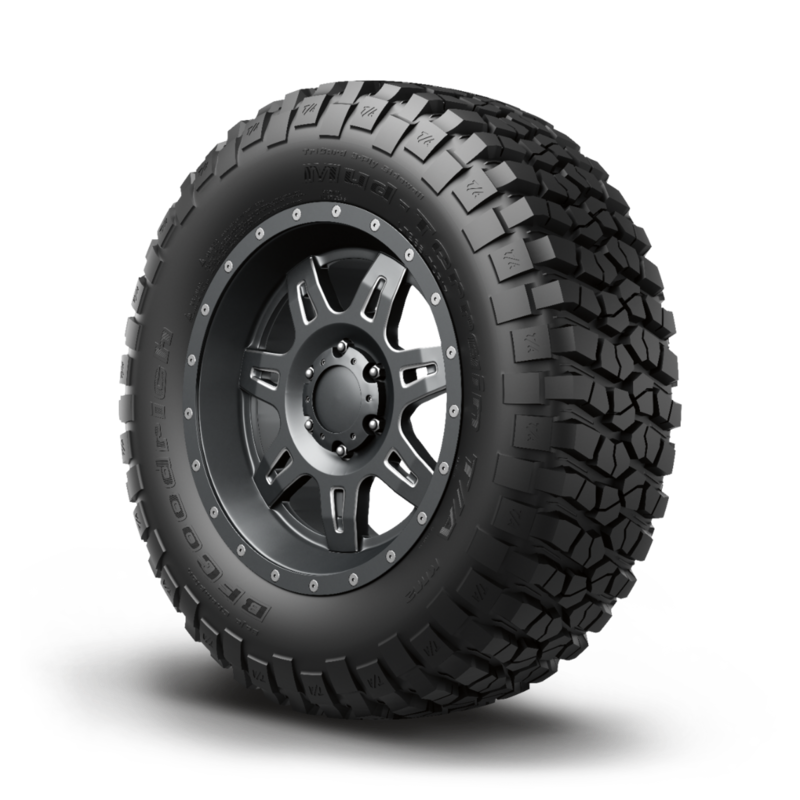 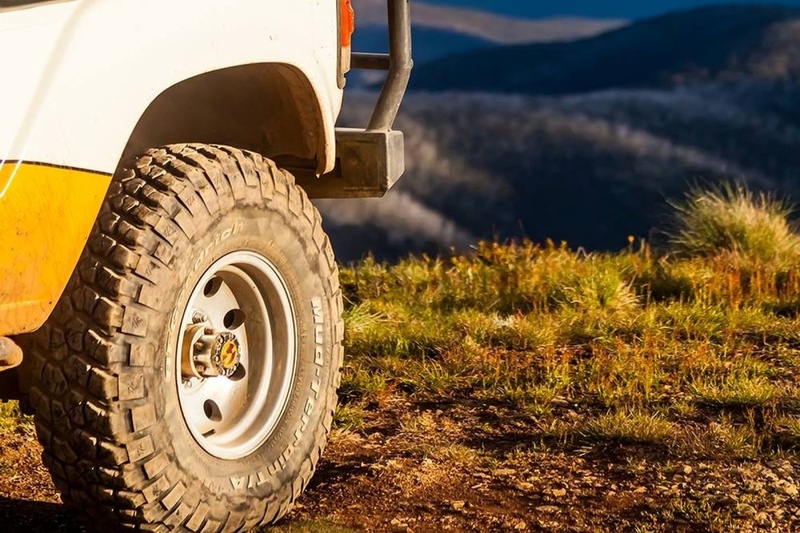 Sidewall cords are up to 33% larger than the previous Mud-Terrain T/A KM, and provide the protection and durability off-roaders crave to really push the limits. 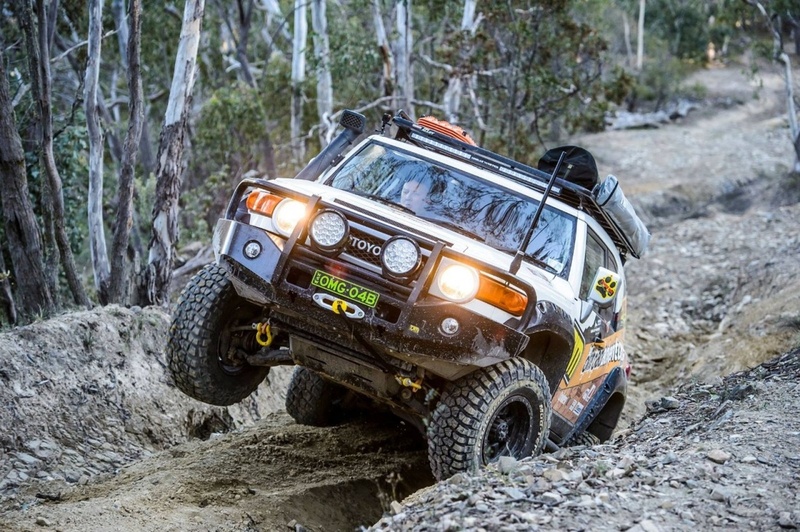 A Linear Flex-Zone across the face of the tread, gives Mud-Terrain T/A KM2 the flexibility to wrap around obstacles for competition-level grip. 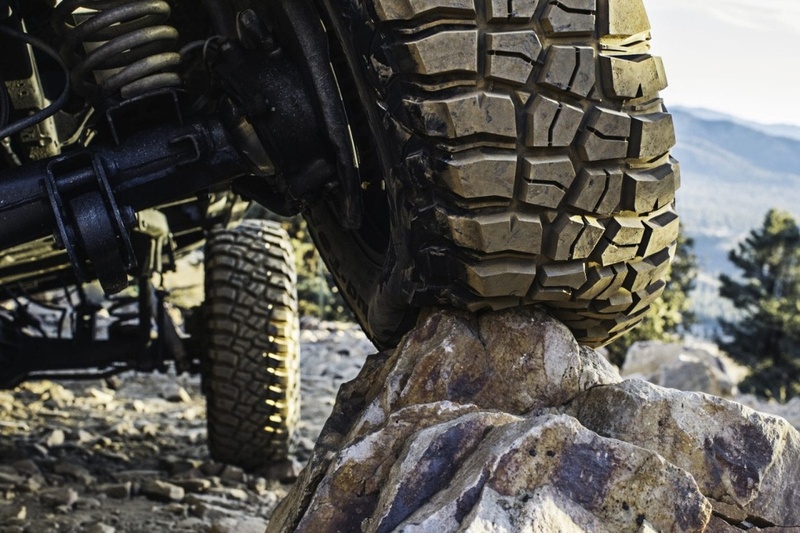 And the self-cleaning tread of the Krawler™ inspired tread pattern means mud simply can't hang on.